Receive $28 off your service of $100 or more at Dorso's Auto Repair! Valid for new customers only. Not valid on oil changes and batteries. Not to be combined with other coupons or discounts. Must present offer prior to service. 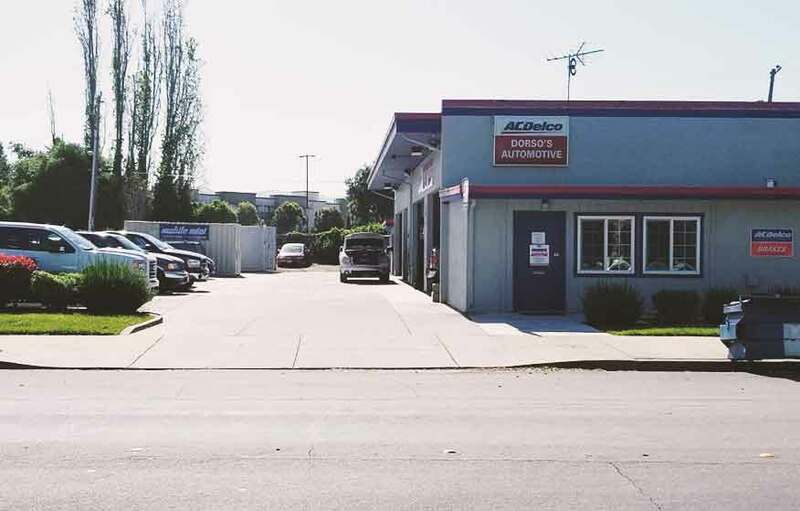 Dorso’s Automotive Repair Inc. is a full-service Fremont auto repair and maintenance center. We have been performing high quality and guaranteed car, truck and SUV repairs in the Fremont, CA area since 1986. We are locally owned and operated and truly care about providing our customers with above and beyond customer service. At Dorso’s Automotive Repair Inc. all of our mechanics are highly qualified and skilled ASE Certified Service Technicians. 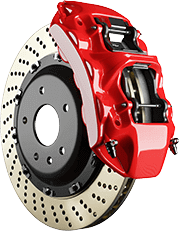 We utilize state-of-the-art technology and parts that equal or exceed the parts originally used by the manufacturers. To ensure your confidence in us, we also offer one of the longest warranties in the industry. We pride ourselves on getting the services and repairs on your vehicle right the first time, helping you get back on the road faster and easier than ever before. Dorso’s Automotive Repair is proud to provide top quality auto service in Fremont, CA. 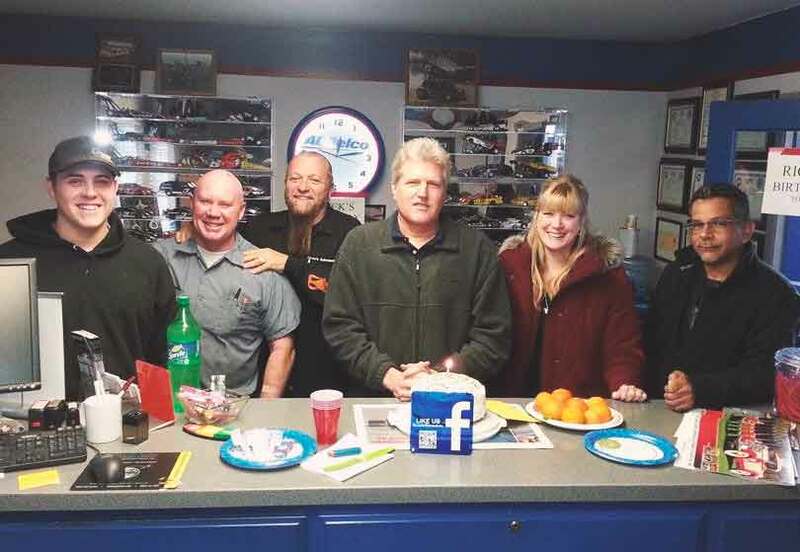 As a local car repair shop, we have been dedicated to taking complete care of our customers and their cars since 1986! We make auto repair in Fremont easy and convenient! At Dorso’s Automotive Repair, it is our goal to help you have the best automotive service experience in Fremont. 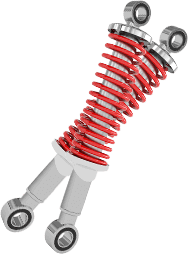 Our mechanics make sure to answer all of your questions so you are completely comfortable with the auto services we provide. When you bring your car, truck, SUV, minivan or hybrid in for service, we are happy take you to work or home within five miles of our shop for free! We know that it’s not always easy to have your vehicle in the shop, but we want to do our part to relieve some of your stress. 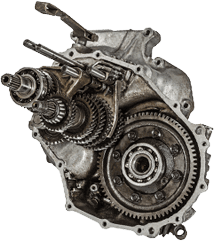 To ensure that your car’s services are done right, our mechanics are highly skilled, ASE Certified Technicians. 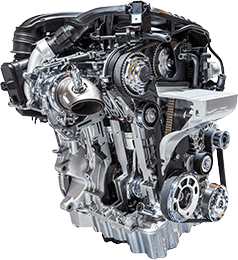 Utilizing the latest technology and diagnostic equipment we properly service, repair and maintain all years, makes and models of foreign and domestic automobiles. 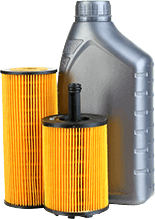 Whether you need a simple oil change or vehicle maintenance service or if you need brake repair, check engine light diagnostics or engine repair, we can help! In addition, we offer a FREE Ride to work or home within a five mile radius. We can also arrange a RENTAL CAR for you at a discounted price. We take customer satisfaction very seriously, and truly appreciate the trust and long-standing relationships we build with our clients. Ask around and you’ll see that our customers love the honest, reliable and quality services we provide! We are very proud of our high customer satisfaction record in Google, DemandForce, Yahoo, Yelp and many other customer review sites. So whether you need an oil change, timing belt replacement, transmission service or more, Dorso’s Automotive Repair Inc. is here to help. We know we are the best Fremont auto repair shop, so come check us out and let us be your auto repair facility for today, tomorrow and far beyond. We cover up to $15 a visit! Book your appointment today! You can make an appointment online by filling the form below.